We are thrilled to announce that we will be exhibiting our work at the upcoming Miyazaki Art Show - a whimsical showcase of over fifty artists from around the world celebrating the films of Japanese film-maker and animator Hayao Miyazaki. 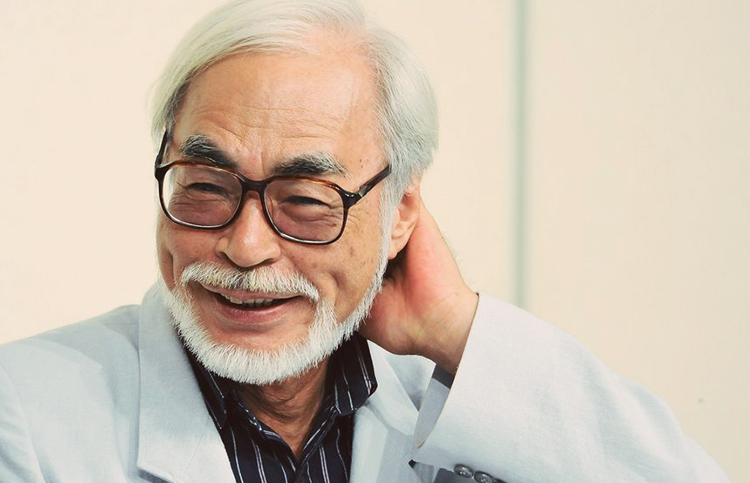 Visit Spoke Art to view and purchase pieces from 'Miyazaki in Los Angeles' here! Newer PostPrint Club London - Blisters Season 7! Older PostO Coen, Where Art Thou? - An Art Show Tribute to The Coen Brothers!